Good bye to our summer volunteers! 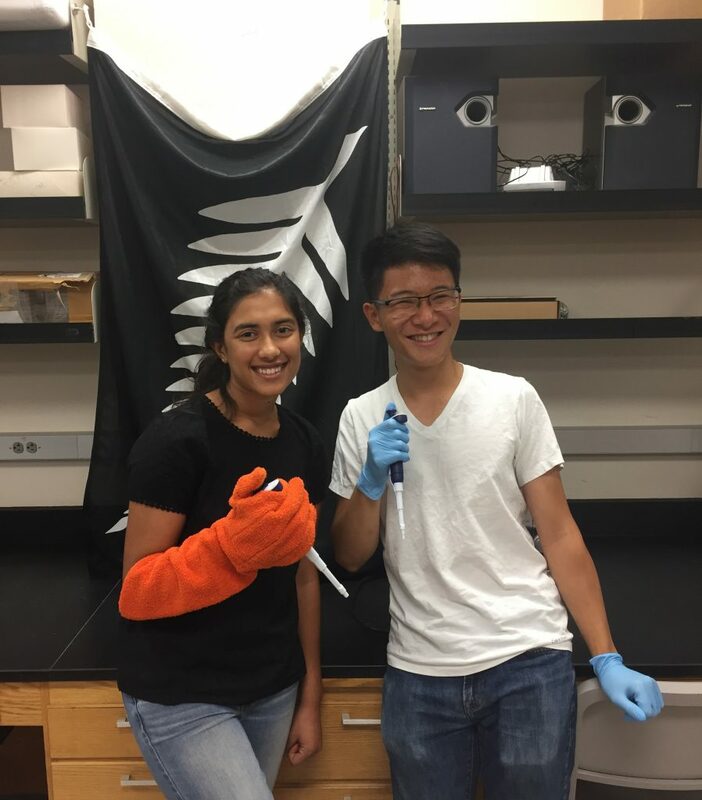 Sraavya and Jonathan demonstrating their fern piracy/pipetting prowess. Also, you never know when there might be something cold around. ← Botany 2017 – Fort Worth, Texas!